Join Kimberly Wilson for a week-long escape filled with yoga, creativity, and mindfulness. 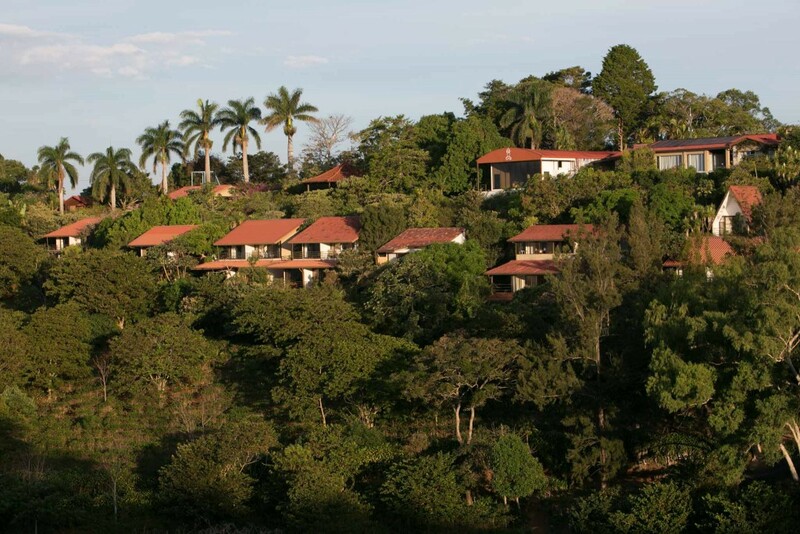 Savor the tropical splendor of Pura Vida Spa—a private mountainside estate enveloped in lush flora surrounded by coffee plantations. This experience includes daily yoga, mindfulness, and creativity sessions plus ample time for relaxation and adventures. The yoga, mindfulness, and creativity classes are open to all levels. Yoga classes will be taught with variations and modifications for your body. Bring your beginner’s mind and an open heart. Spend down time reading poolside, soaking in the hot tub, napping in a hammock, or enjoying a luxurious spa treatment. 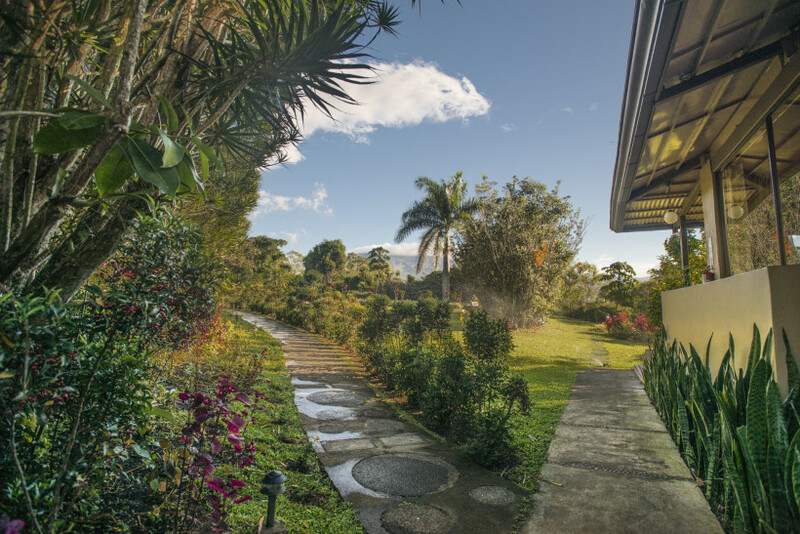 This retreat is for those seeking a safe space to unwind, connect with their creative spirit, and deepen their yoga and meditation practices. Infused with Kimberly’s work as a therapist and teacher, this week offers a full-bodied experience to recharge, relax, and return home with a deeper connection to your dreams. Pricing to be announced with retreat date announcement. See below for accommodation options. Both Saturdays are travel days with no programming so arrive and depart at your leisure on Saturday. $500 non-refundable deposit to secure your spot once date is announced. Spacious bungalow with an inside seating area, cozy beds, electricity, space for your clothes, and plenty of fresh mountain air. Double occupancy rates are available. Contact kimberly@kimberlywilson.com for information. 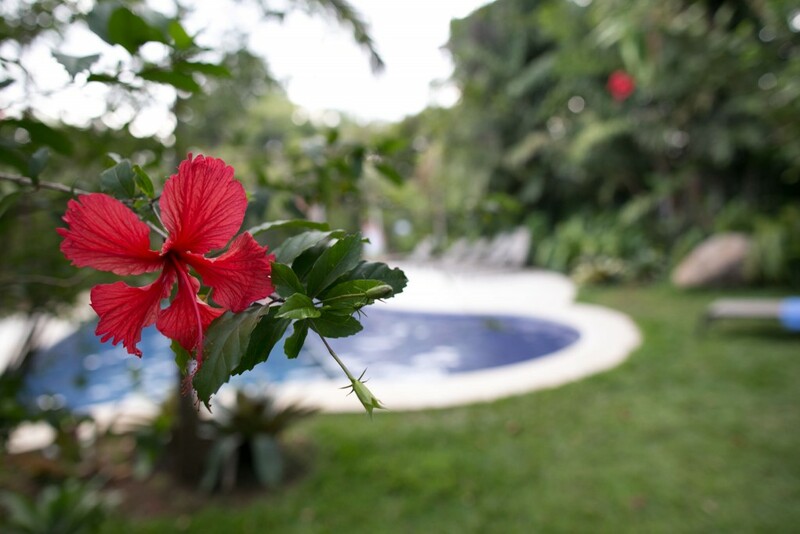 Our Costa Rica yoga retreat is being held at the beautiful Pura Vida Spa. 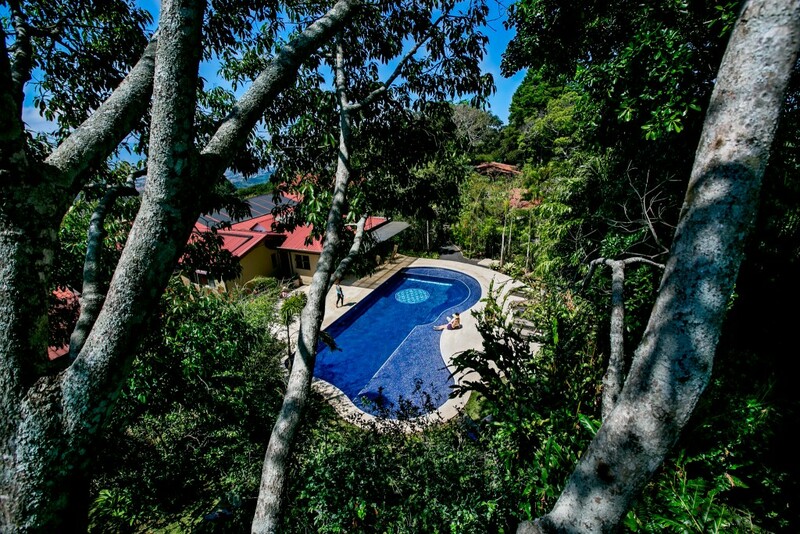 You can secure your spot in the Costa Rica yoga retreat with a $500 non-refundable deposit when the retreat dates are announced. Please refer here and below for our cancellation policies for international retreats. An artsy goody bag, transportation to and from the resort, seven nights of luxe accommodations, three delicious daily meals, an assortment of yoga/mindfulness/creativity classes, a private Facebook group, and lots of loving care. What’s not included in my registration? 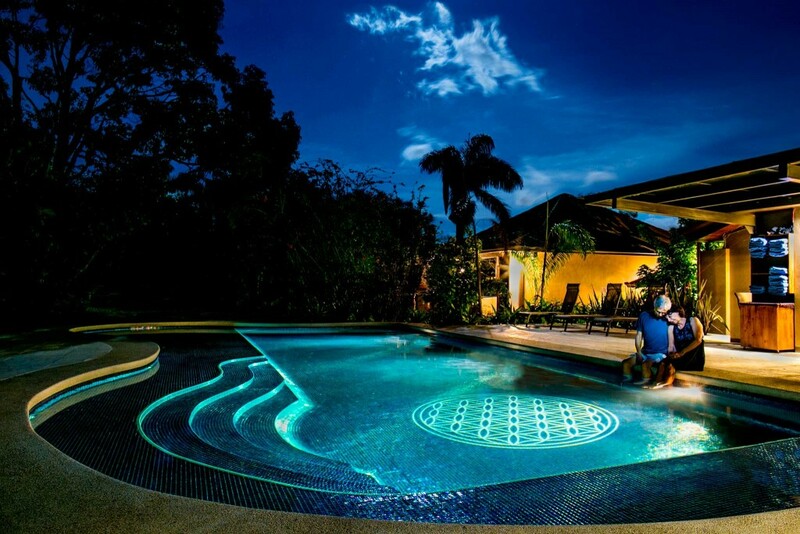 Airfare and any purchases at the resort such as excursions and spa treatments. What are the available excursions in Costa Rica? There are optional half-day and full-day excursions that range from $50-$120 and we’ve arranged our schedule to accommodate most of them. Sky Walk & Wildlife Tour. Are people all taking the same flights? If so, what times are people arriving and departing from San Jose? No, people come from all over the country (world, sometimes). Saturday is for travel, so arrive or depart at the best price and time for you. Is it ok if I’m a vegetarian or have other dietary needs? Absolutely, there is an abundance of fruits, veggies, and veg protein, along with fish and chicken. 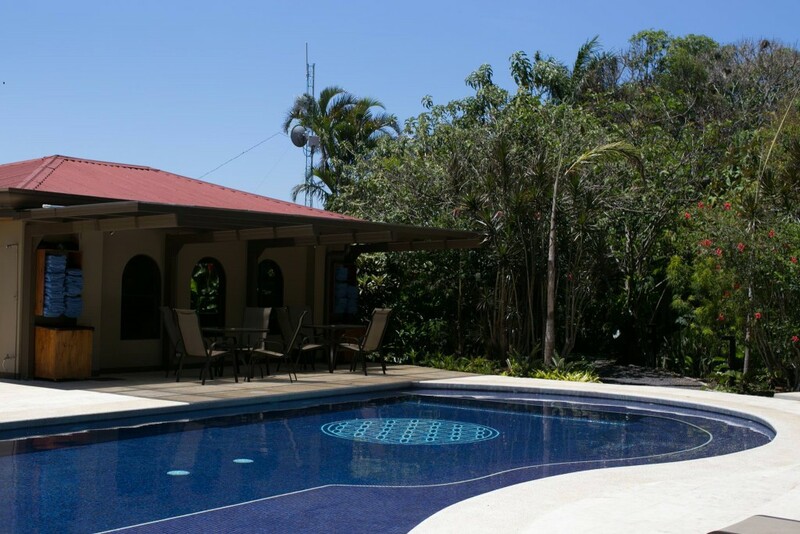 We recommend that anyone attending the Costa Rica yoga retreat take out travel insurance in case of any life situation that may alter your plans. You may consider plans from travelinsure.com, insuremytrip.com, or any other option provided by your credit card, airline or travel company. Also note that your health insurance may not provide coverage internationally. Check with your provider and consider additional coverage if necessary. No refunds will be issued for your deposit. No refunds for your balance will be issued unless your space can be filled with someone from the waiting list. If your space is not filled from the waiting list, a credit toward future offerings will be issued only if the cancellation is received sixty (60) days prior to the retreat minus the deposit and a $500 administrative fee. No credits or refunds will be issued if cancellation is received within sixty (60) days of the event. If the event is canceled due to insufficient enrollment, your deposit and paid balance will be refunded fully. When do I get an invite to join the private Facebook group? As the retreat date gets closer, you will receive an invite to the private Facebook group. Lots and lots of layers. The weather changes within minutes from warm sun to chilly rain, so it’s best to be prepared. You’ll receive a complete packing list as the retreat date gets closer. Do I need to bring art supplies? If so, which supplies? Upon registration, you will receive a packing list which includes a detailed list of the few assorted art supplies to bring with you.